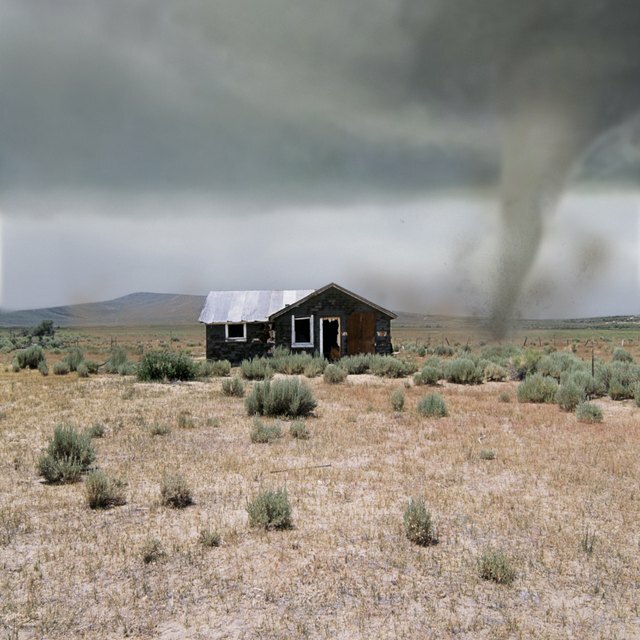 What Are the Long-Term Effects of Tornadoes? What Damage Do Tsunamis Cause? Natural disasters can have a life-altering impact on the individuals and families fortunate enough to survive them. But the effect of natural disasters can be felt at the community, city and state level, or many times can impact an entire country. Natural disasters can have huge environmental impacts as well, even when human communities are relatively unaffected. How well the impact of a disaster event is absorbed has much to do with the intensity of the impact and the level of preparedness and resilience of the subject impacted. Even before the industrialization of the modern world, natural disasters have been a fact of life. 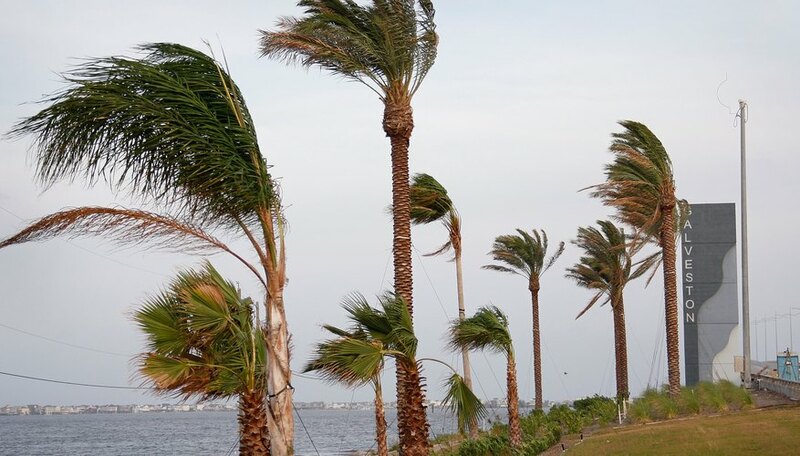 There are records of the migratory travels of Native Americans away from coastal Florida specifically to avoid seasonal hurricanes. However, with the modernization of many societies worldwide and the changes our industrial activities have brought to the environment, many weather related natural disasters have gained in both frequency and intensity. This translates to in increased global impact of natural disasters at all levels. At the individual level, the impact can often be felt physically, mentally and emotionally. Natural disasters cause destruction of property, loss of financial resources, and personal injury or illness. The loss of resources, security and access to shelter can lead to massive population migrations in lesser-developed countries. After experiencing a natural disaster, many individuals develop severe post-traumatic stress disorders or withdraw into states of depression. Others develop negative associations with the environment, in more developed nations; this can also lead to significant population migrations. Communities that experience a natural disaster must also absorb the impacts of these destructive events. Many local communities lose so much in economic resources that recovery becomes difficult, if not almost impossible. Some communities find opportunity in the aftermath of a disaster to rebuild better and stronger communities than before. Communities must often recognize population, demographic, and cultural shifts as a result of the impact of the natural disaster on their individual citizens. 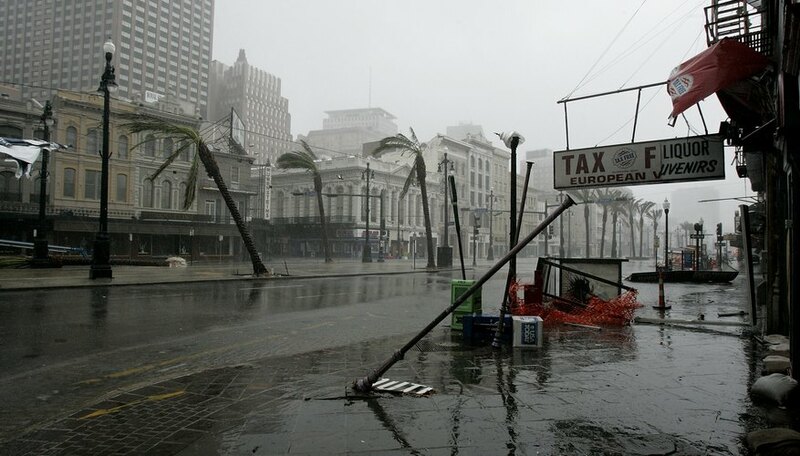 In 2005, Hurricane Katrina devastated New Orleans and the Mississippi gulf coast. In New Orleans alone, more than 200,000 homes were destroyed; over 70 percent of the resident population had to be at least temporarily relocated outside of the greater New Orleans area. In addition, huge sums of federal assistance were necessary to help jump start recovery efforts in the city and surrounding region. Estimates of over $105 to $150 billion in reduced tax revenue, loss of infrastructure, expense of reclamation efforts, and loss of normal revenue were lost to the city. Beyond the economic losses to New Orleans, it is estimated that the United States economy suffered a 2 percent loss of overall gross domestic product within one year of the disaster as a direct result of the hurricane and its impact on this important international port city. Just as a natural can change the landscape of our personal lives as well as aspects of our community, so too can different types of disasters drastically alter the natural environment. 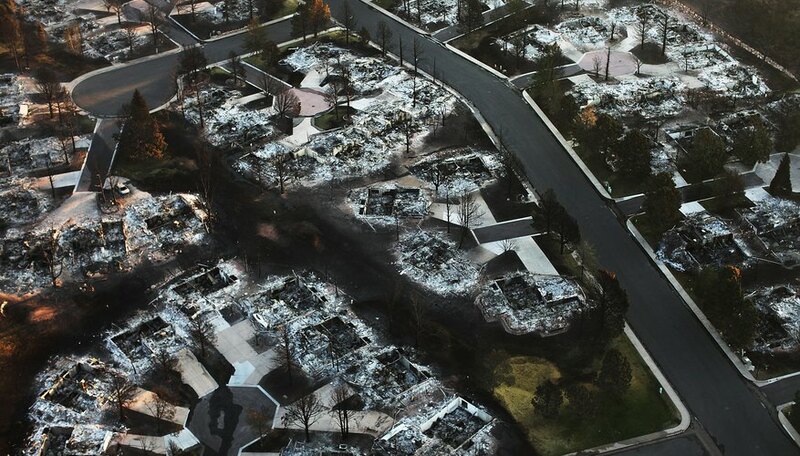 The cyclones that occurred in Myanmar in 2008, or the wildfires that spread throughout California in 2009 are examples of how areas of land that detail whole ecosystems can be dramatically damaged or transformed from a single disaster event. On a larger scale, the debate regarding how to address global climate change and the resulting natural impacts is further punctuated by estimates of sea level increases that will completely swamp some island nations. Furthermore, the rapid desalination of salt water oceans caused by melting glaciers could deprive the world of 30 percent or more of its edible fish supply, and the loss of coral reefs from the same cause would put numerous coastal regions in jeopardy of tidal waves and surges. What Are the Causes of Water Stress? Sharrieff, Malik. "The Impact of Natural Disasters." Sciencing, https://sciencing.com/impact-natural-disasters-5502440.html. 19 April 2018. What Are the Negative Effects of Natural Disasters? How Do Tsunamis Affect Human Lives?